Can you believe that school has already started? I am very excited and look forward to another year of volunteering and helping to make learning fun with a little "IT" ... Innovation and Technology! 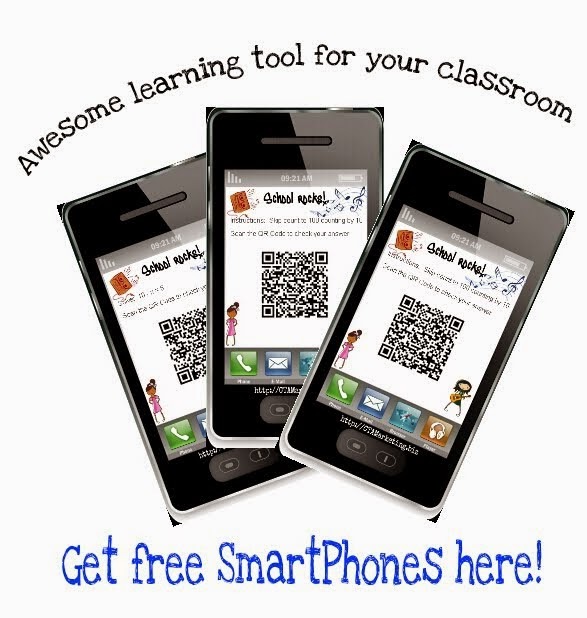 I will be providing more exercises with the QR Codes and SMARTPhones and will include more subjects! 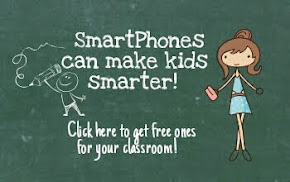 Look for more tutorials for using technology in the Classroom. In meantime feel free to print and share this Math Review packet, it contains some fun activities for second (2nd) and third (3rd) graders. 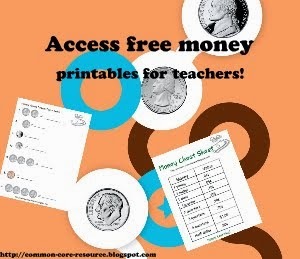 This math activity will require an iPad, Samsung Galaxy Tab, or Samsung Galaxy Note any type of mobile device and a QR Code reader. It is lots of fun for students and can be done alone or in groups. Click on an image to download the zip file. 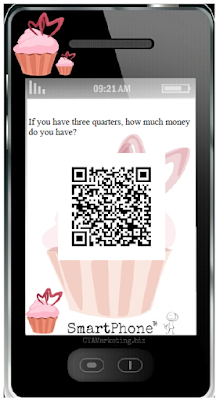 There are a total of 10 QR Codes in this math exercise. Thank you in advance for downloading and sharing the math exercises! 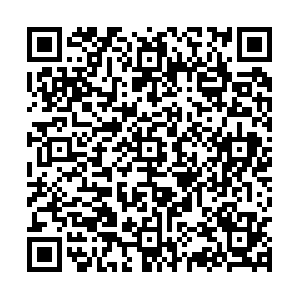 Need help with learning how to scan QR Codes? Click/tap here for a tutorial! Feel free to contact me directly at commoncorehelp@gmail.com with any questions, comments, or if you have something to share! 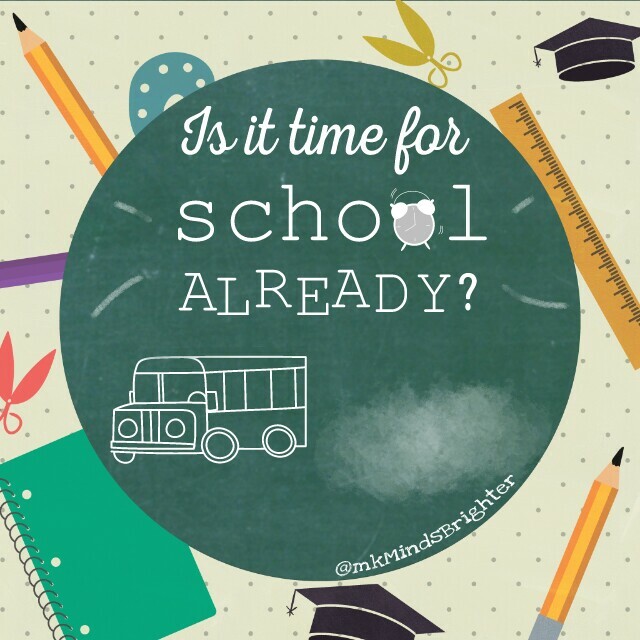 great , please if youwant you can visit my site and tell me your opinion learning tools for kids and if you are interested to write as a guest you're welcome!